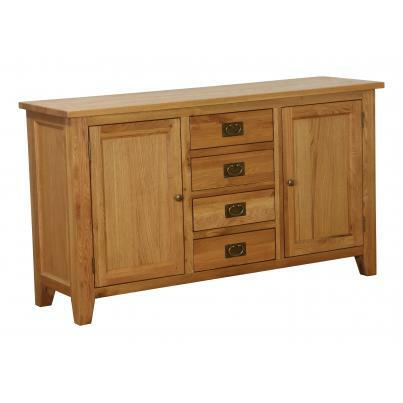 At Simply Stunning we have an extensive range of quality dining room furniture. 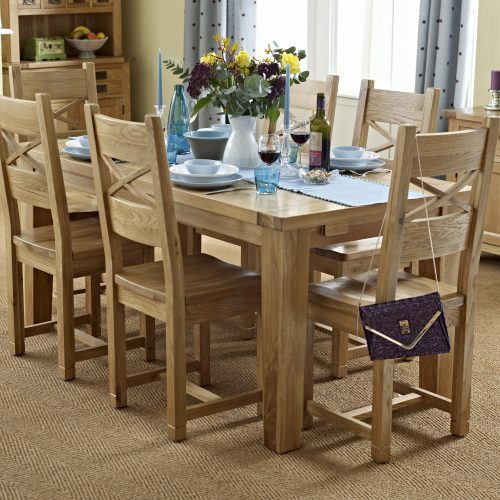 With a great selection of extending and non-extending tables in various sizes and styles. 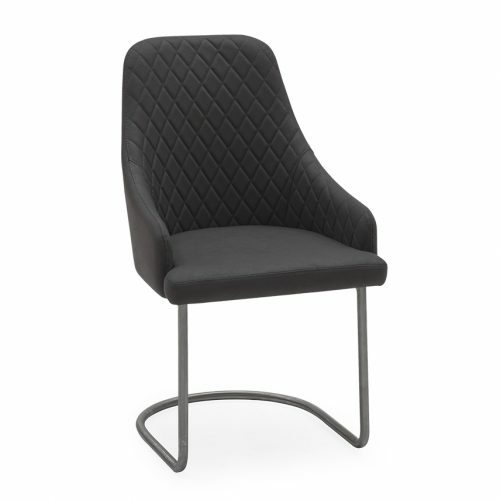 Plus a huge range of dining chairs in different fabrics, leathers and oak finishes. 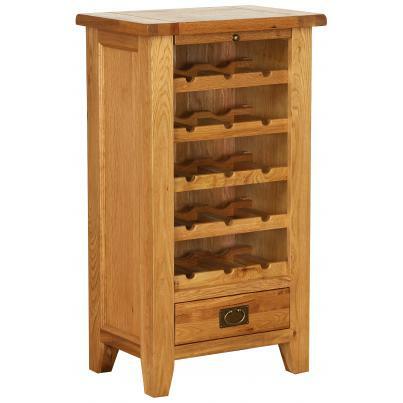 Browse online or visit us in store! 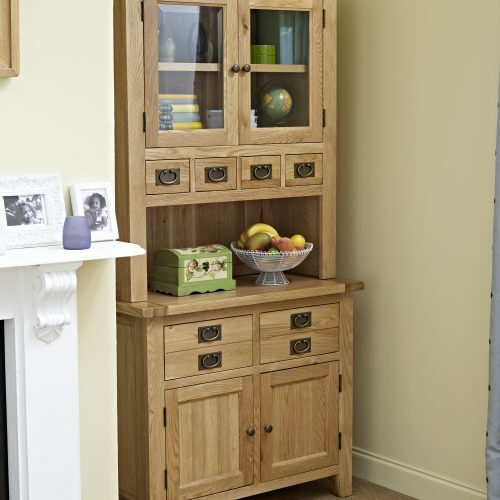 If you cannot find what you are looking for, please do give us a call on 01981 541 144 and we will be happy to help you find the perfect piece for your home.